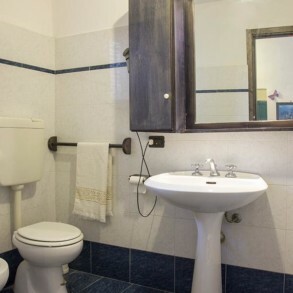 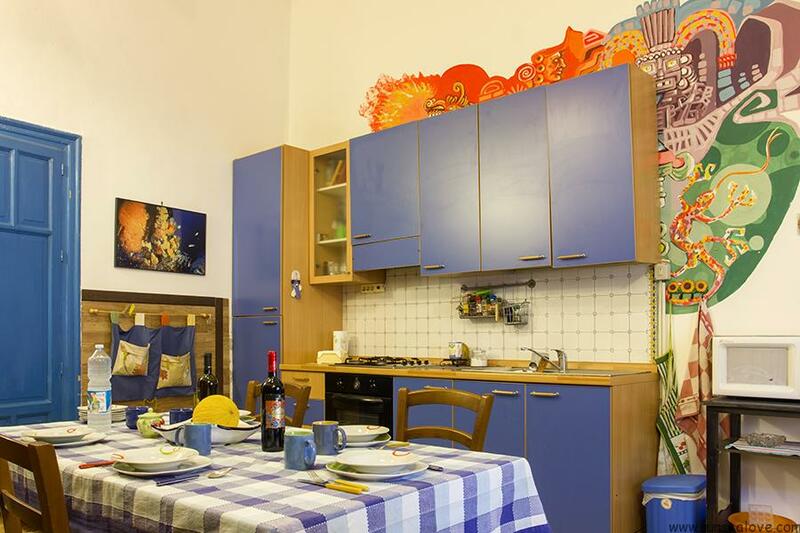 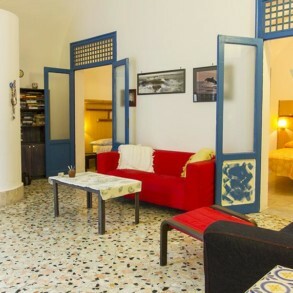 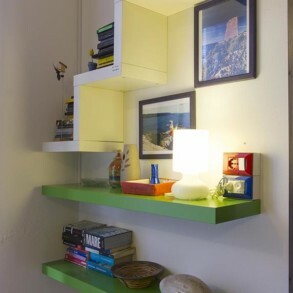 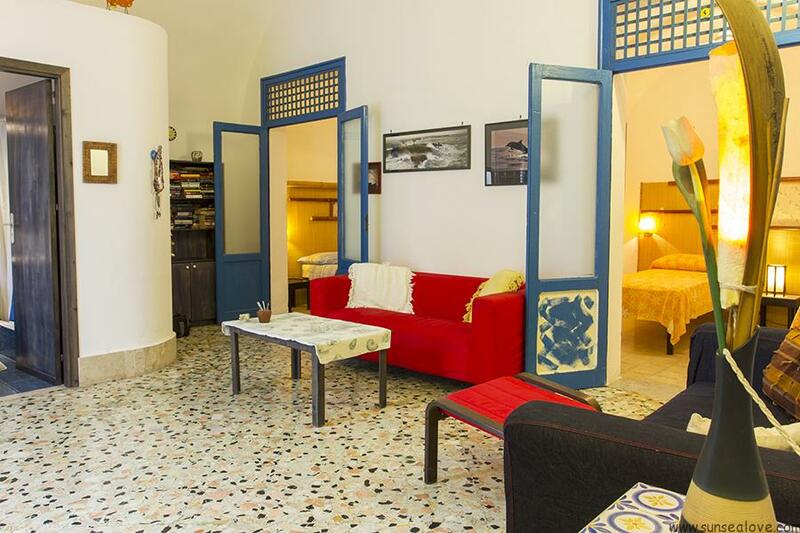 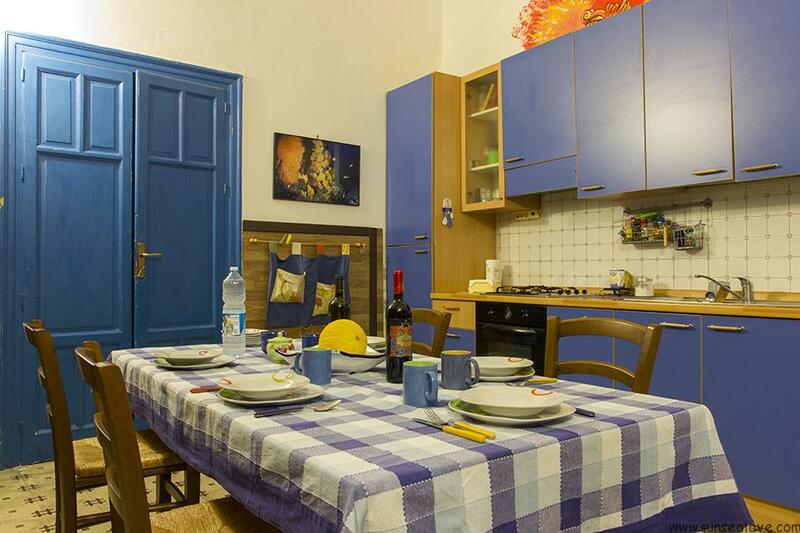 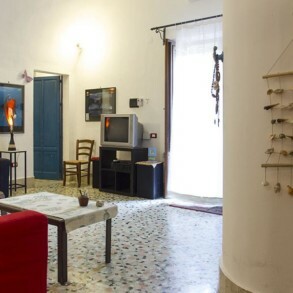 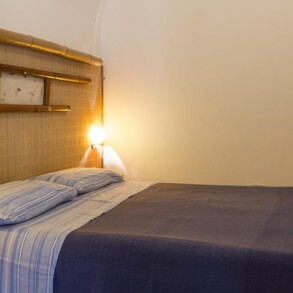 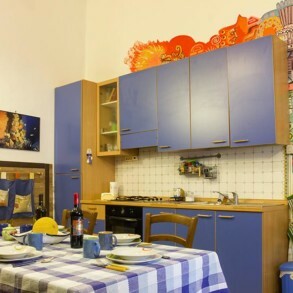 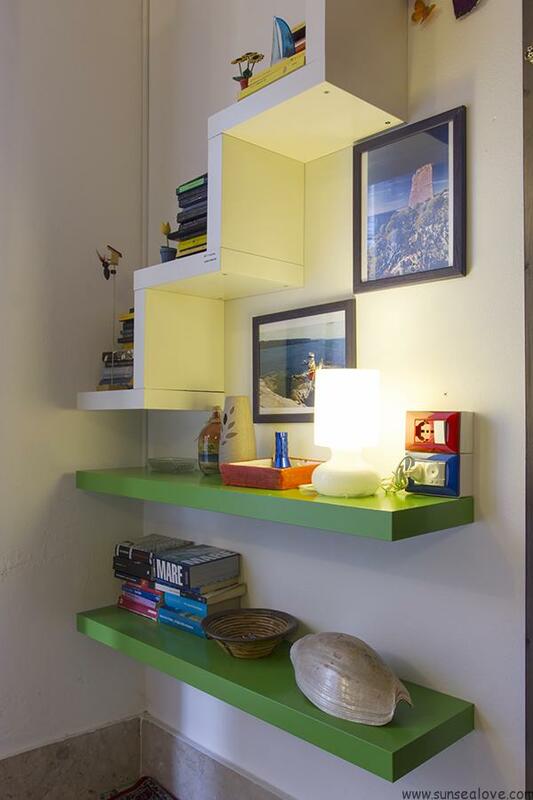 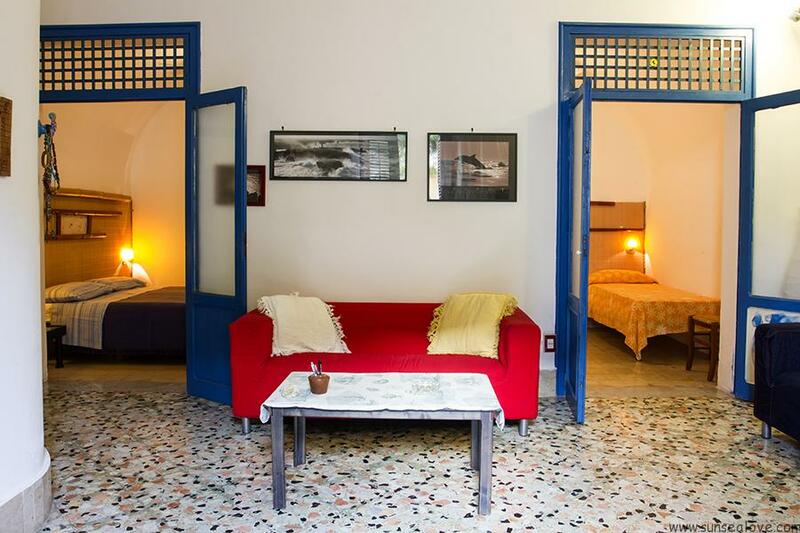 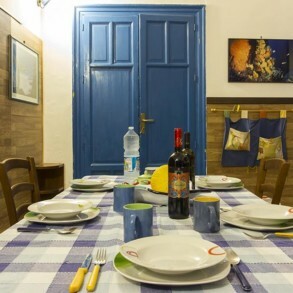 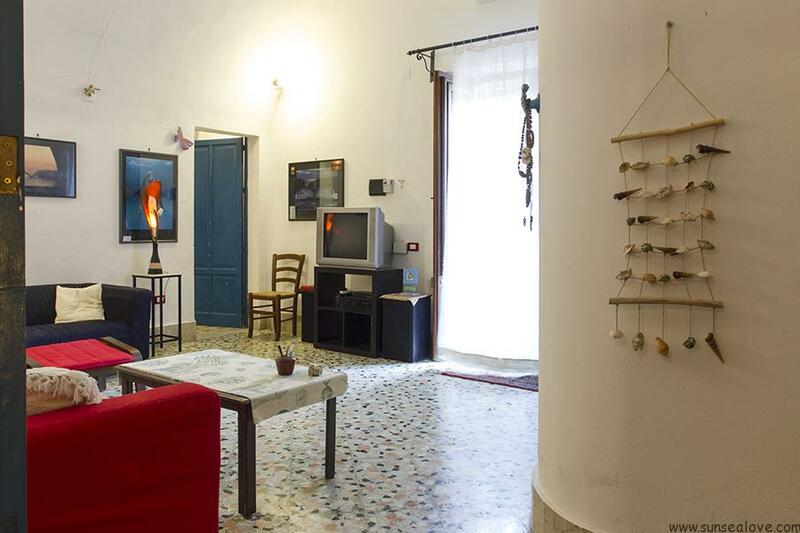 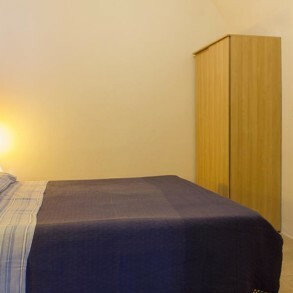 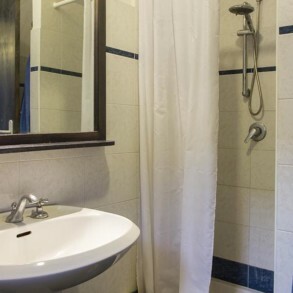 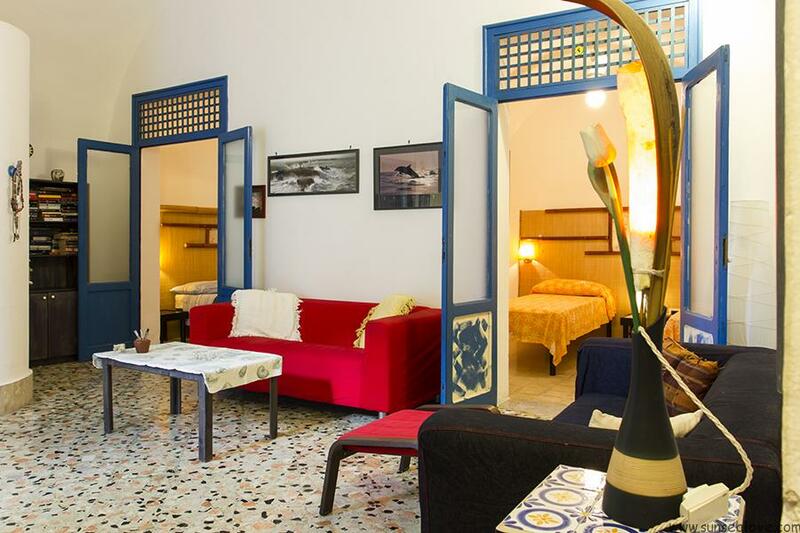 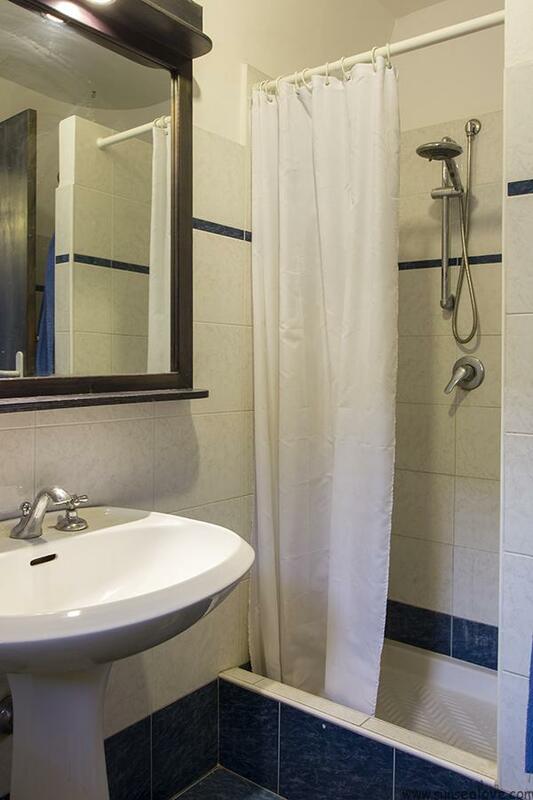 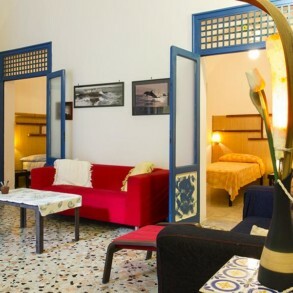 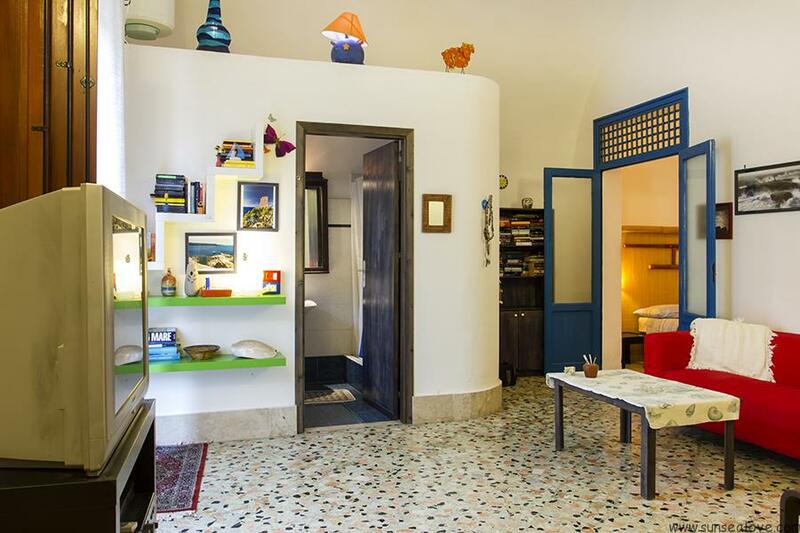 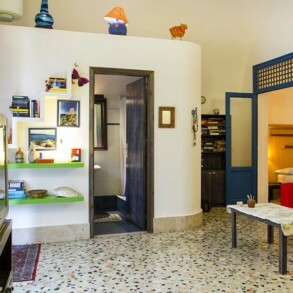 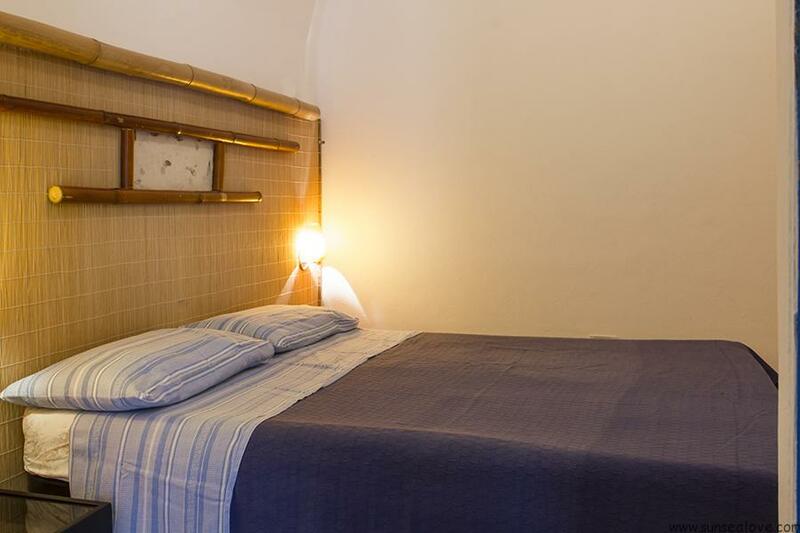 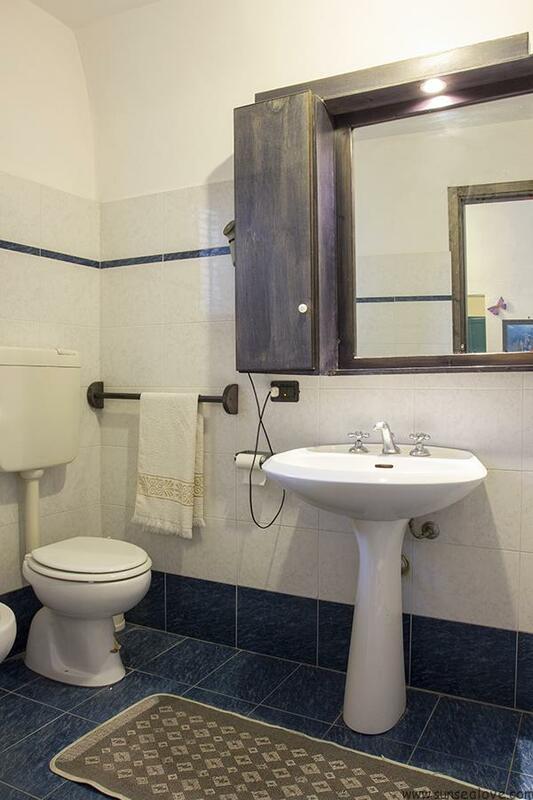 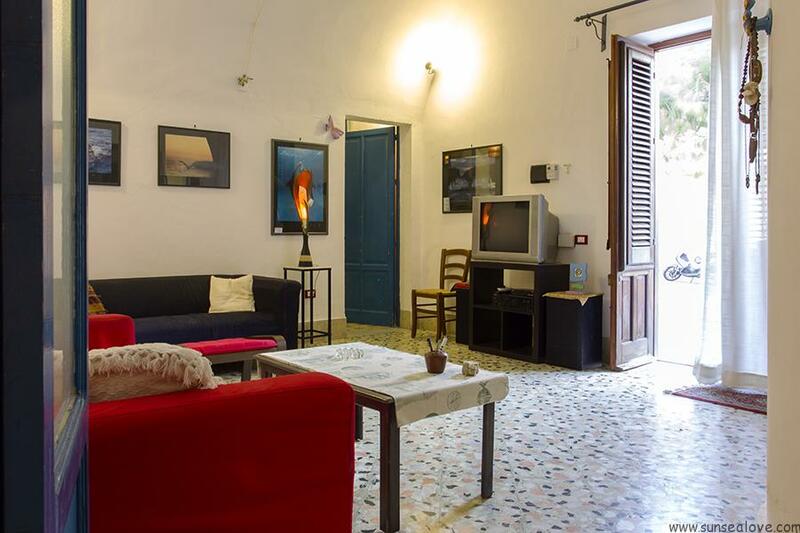 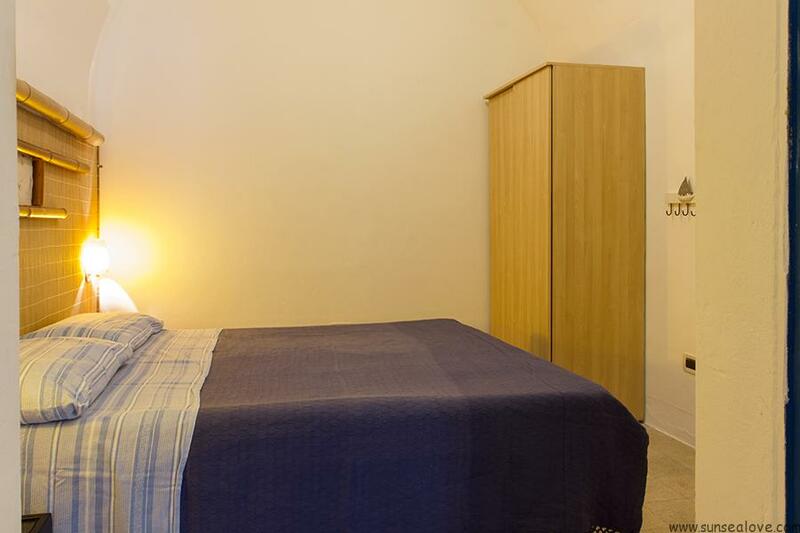 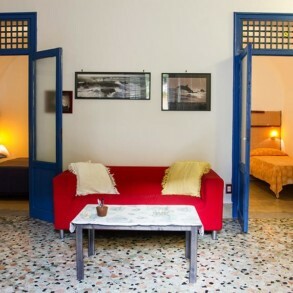 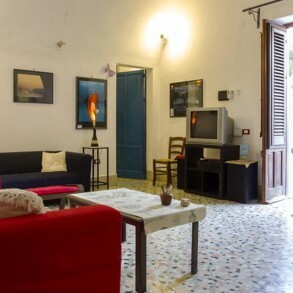 Cozy apartment close from the Palermo’s Airport Falcone e Borsellino. 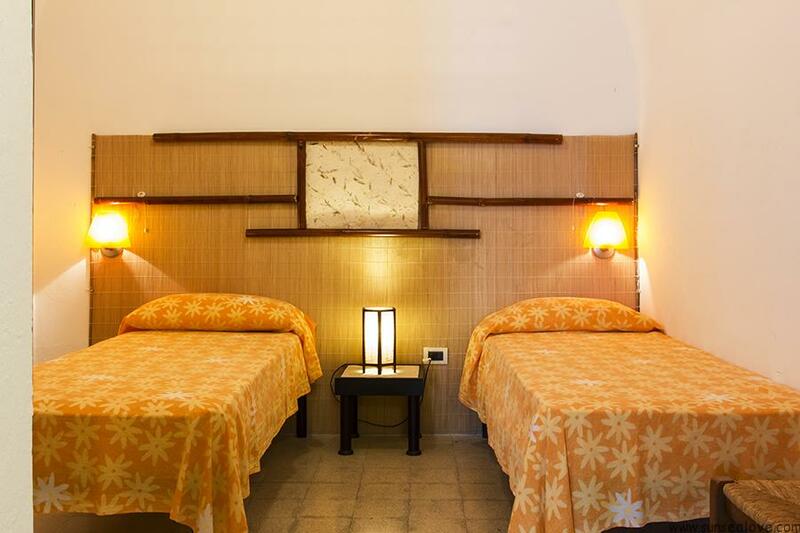 Just 300 meters from the beautiful beach Praiola in Terrasini (province of Palermo). 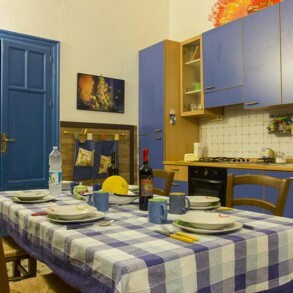 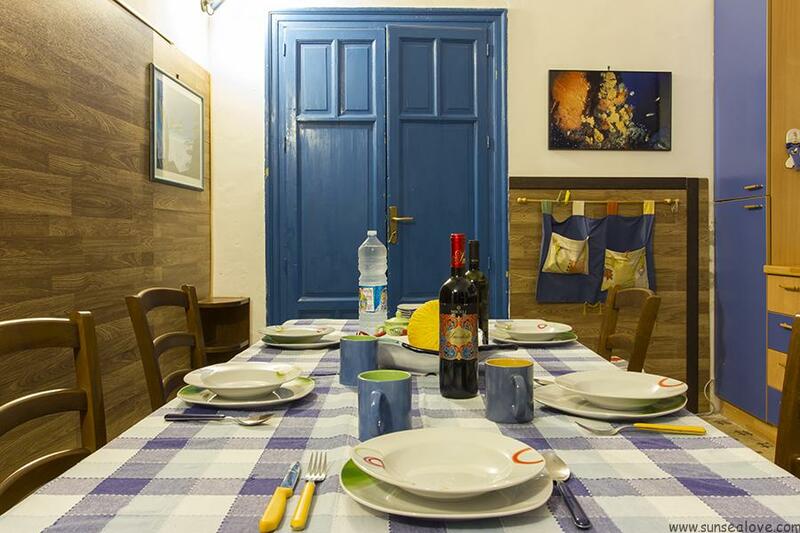 The apartment is perfect for family of 4 people or just for a couple who would spent time in a this small village.